Guitarist Mark Oi and bassist Bill Noertker first met in Northern California in the mid-90s when Oi was playing with John Tchicai and Noertker was playing with the After the End of the World Coretet. When Tchicai moved to France in 2001, Oi moved to Seattle. That was the same year that Noertker formed his working ensemble Noertker's Moxie. By 2013 Oi had returned to the San Francisco Bay Area. 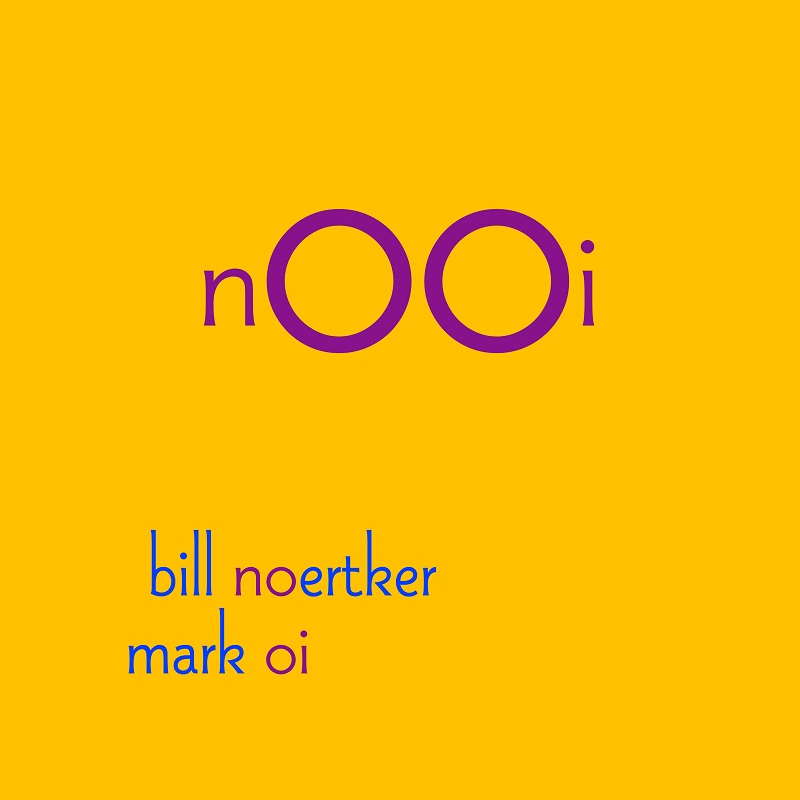 Since then Oi and Noertker have been meeting weekly to hone their unique musical lexicon through the use of non-standard compositional techniques, improvised harmonic textures, cell structure pieces, juxtapositions of incongruent melodic lines, neo-classical formations, telepathic improvisational dialogues, and the blurring of standard electric guitar/electric bass roles.